During this episode, I answer a question from St. Rain who wants to know why Pasta Filata cheese stretches? They are intrigued that I didn’t use citric acid as I did in the quick mozzarella video to get the curd to stretch. Peter and Heidi want to know what would happen if they used Thermophilic culture instead of the Mesophilic culture that their recipe stated. The Patron of the week is Samual Meadows, thanks for your support Sam. If you would like to support the podcast and YouTube channel so I can make new and interesting cheeses and cheese related content, then please support me via Patreon. 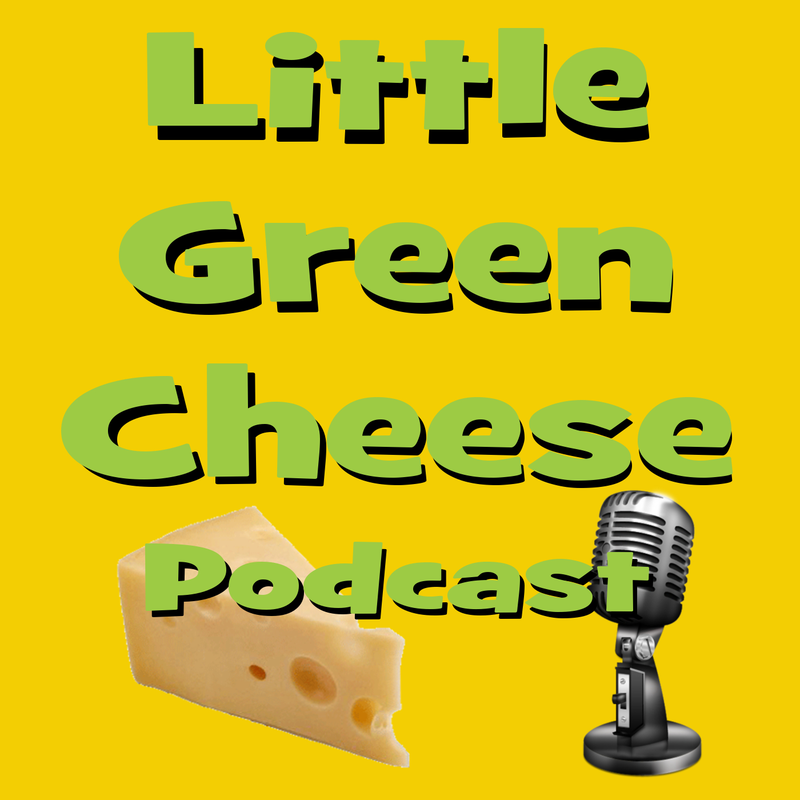 This podcast is sponsored by Little Green Workshops where you can pick up cheese making kits and supplies. We stock a large range of cheese making gear and ship to Australia and most countries throughout of the world. Until next time Curd Nerds, Keep Calm and Make Cheese! Volume Two will begin in April 2017 (maybe). During this episode, I answer a voicemail question from Diana who wanted to know how to tell the difference between the various brands of mesophilic starter culture equivalents. For instance, is MO30 the same as MA11 or Type III Mesophilic? You may be shocked by the answer! I also go into depth about the various properties of cultures and what to look for when looking for equivalents. Dharma asked if there is a specific way to half or double cheese making recipes and have them turn out successfully? Spencer asked if rennet tablets are just as good as liquid rennet. The Patron of the week is Ted Roberts, thanks for your support Ted. If you would like to support the podcast and YouTube channel so I can make new and interesting cheeses and cheese related content, then please support me via Patreon. This podcast is sponsored by Little Green Workshops where you can pick up cheese making kits and supplies. We stock a large range of cheese making gear and ship to Australia and most countries throughout of the world. Until next time Curd Nerds, Keep Calm and Make Cheese! Volume Two will begin in April 2017. In this week’s episode, I answer a question from Phoenix about substituting different types and brands of mesophilic starter cultures. John wants to know if you need to use Calcium Chloride after Low Temp, Long Hold Pasteurisation. Don’t forget that you can leave a voicemail message that I will answer and feature on the show. Just remember that I cannot answer them straight away, so please don’t expect an instant reply. 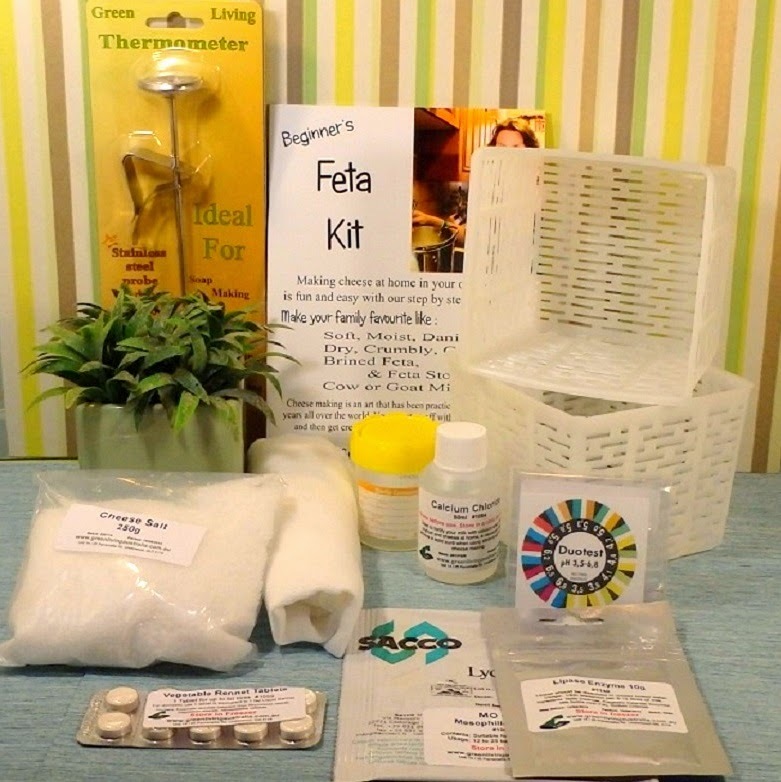 This podcast is sponsored by Little Green Workshops where you can pick up cheese making kits and supplies. We stock a large range of cheese making gear and ship to Australia and most countries throughout of the world.